And we heard you! 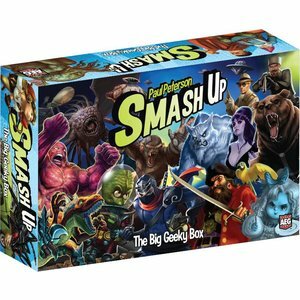 This summer you’ll be able to buy The Big Geeky Box! 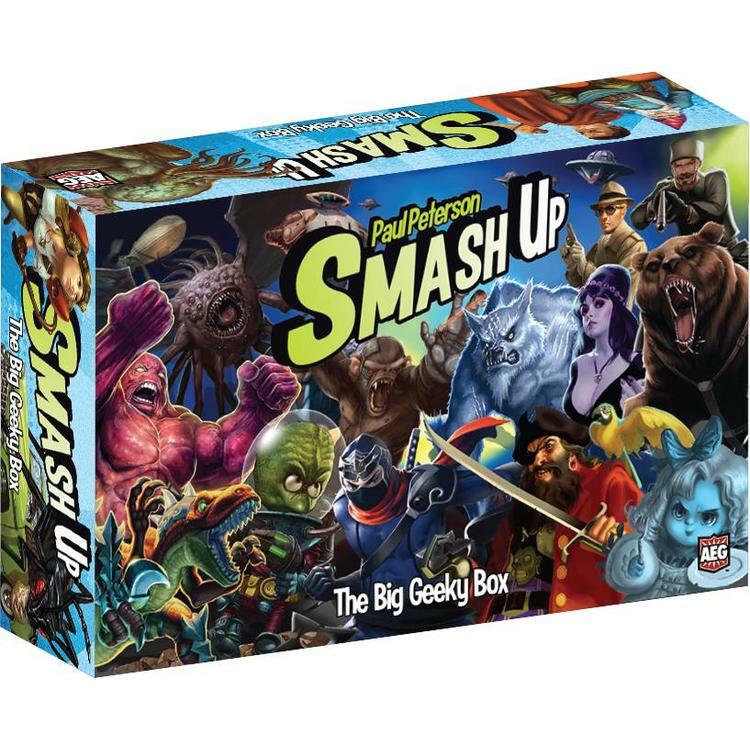 This oversized box features three long trays for holding your Smash Up factions, as well as high quality dividers for sorting. It also comes with the really cool foam spacers that people loved in Thunderstone and Nightfall. Organization was never this hot! Not only that, but the box comes with a bonus faction, the Geeks! Featuring Geek and Sundry, this deck will allow you to geek out like never before. Geek Dinosaurs, Geek Spies, you name it! Look for the box and the cards this fall. * OK maybe we exaggerated that bit. ** And that bit too, but you get it.